บริษัท ธารธนา จำกัด TARNTANA CO., LTD.
Kai Corporation was found in 1908 and is based in Tokyo, Japan. 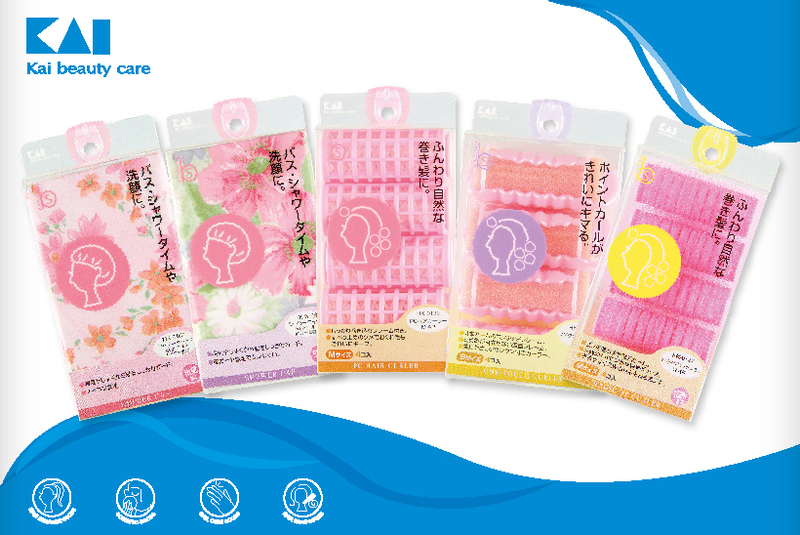 Kai Group produces household, cosmetic, and medical product. It offers high quality nail clippers, haircut scissors and professional beauty care products. The company also provides surgical blades, knife handles, shaving razors, kitchen knives, garment scissors.